Certain books will always remind you of the past and the time period of your life you were in when you read it. I’ve listed a few that make me a bit nostalgic for that special moment. 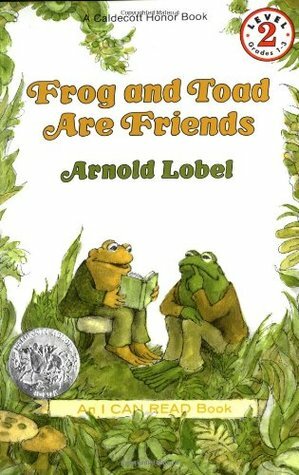 This is one of the very first books I remember reading when I was a kid. Another book that makes me misty-eyed. 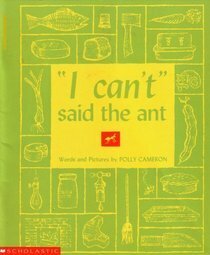 I remember my Dad used to read this book to me and my younger sister every night before we went to bed. He used to do different voices for each character, and we both thought that was the greatest thing in the world. 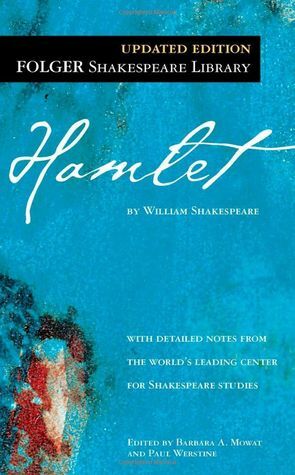 Hamlet has always been my favorite Shakespeare play, ever since I read it in high school. I remember reading this out loud when I was pregnant with my son, hoping he would “hear” it and the words would soothe him during the evenings when he would kick me like crazy. He is now a teenager and he loves to read, so I think that this book was an excellent choice. I first came to know about Plath when I was in 7th grade. I remember reading one of her poems (ironically entitled “Spinster”) and at that moment being really, really moved by it. 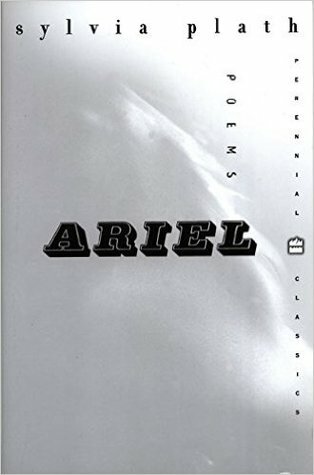 I went to the library and looked up some of her other poems, and from there it became an obsession. I did my undergraduate thesis on Sylvia Plath. I’m very proud of that work. 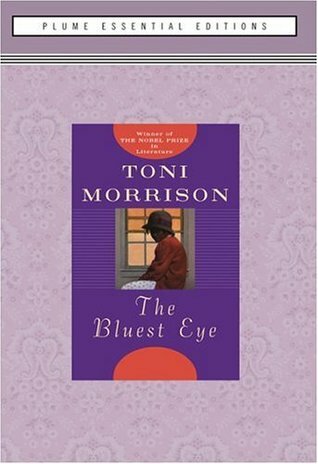 Toni Morrison’s first book. This was the book that truly “awakened” me to the world of Black literature (before this point my reading was mostly White/European authors) and women’s literature. I read this book and thought: this is what I want to read and write about for the rest of my life. And it’s still the topic that I’m writing about today. What a great list and I loved your stories alongside them!! Dads doing the voices while reading is the best 😂 that’s so wonderful to hear what The Bluest Eye inspired you to do, and I’m so impressed that Sylvia Plath affected you so strongly in 7th grade! I think I only read her and felt like I understood something well into in high school. lolol @ the ID channel calls…I know that siren song!